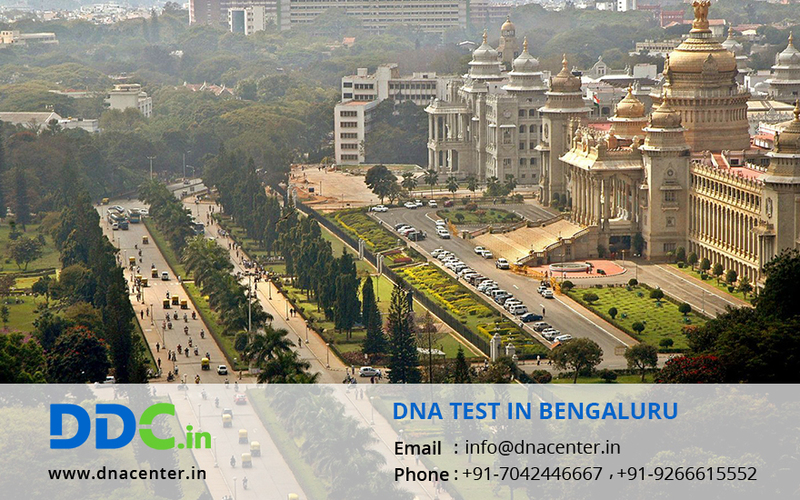 DDC Laboratories India has now opened its center DNA Test in Bengaluru Karnataka. Our center aims to provide reliable and quicker results to the people India. DNA test is a milestone for immigration purposes. Few countries don’t issue a VISA unless you prove relationship. Thus a DNA Test can also be ordered by court. It is a legal proof of relationship accepted by court. So DNA Testing in Bengaluru will help people seeking VISA. DNA Test in Bengaluru can be done to catch hold of criminals. The results of the DNA test can be matched with the suspects to conclude the case. This saves their precious time and effort. DNA tests are very beneficial in case of unidentified bodies during natural calamities. Forensics can perform DNA Test on blood, skin or even bones. It helps to find the legal heirs of the deceased. If you are keen to know about your forefathers then you can get a simple DNA test done and get answers to all your questions. Patients can order Buccal Swab Kit to collect the samples themselves. Also samples can be collected from home depending on the convenience of the patient. DNA test in Bengaluru assures accuracy rate and confidential results.